An innovative curriculum designed for innovative students. This model is the first in the world to integrate engineering principles in teaching medicine. 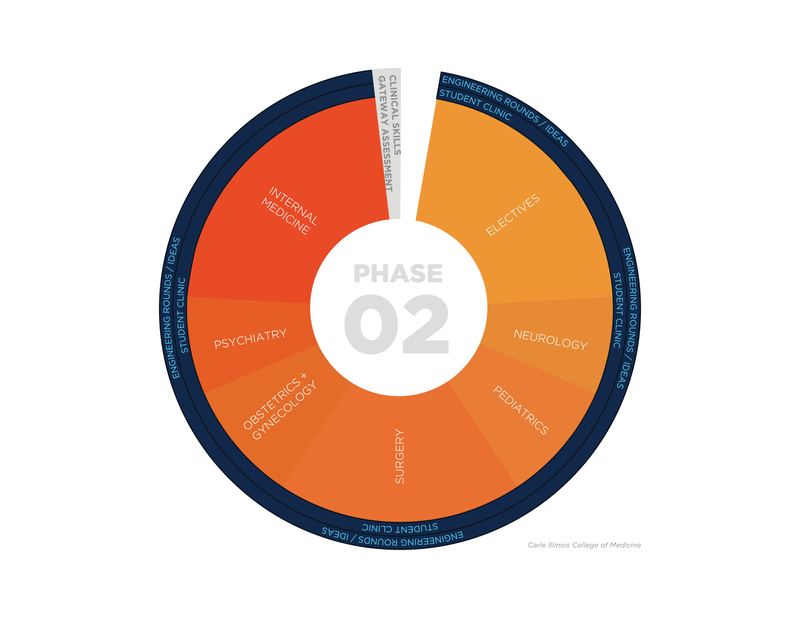 Our four-pillar approach infuses basic sciences, clinical sciences, engineering and innovation, and medical humanities into all four years. Balancing clinical medicine and biosciences with engineering and the humanities centers our work on the human condition. 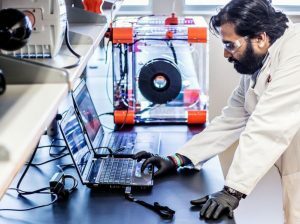 Leading experts in engineering, medicine and science will teach every course, fostering a generation of board-certified physician-innovators—tomorrow’s entrepreneurs and leaders, trained in medicine and engineering. Leveraging enterprise-wide expertise and an unmatched culture of interdisciplinary collaboration makes this possible. Engineering, Medical Ethics and humanities are non-traditional content threads carefully woven throughout our four-year curriculum. 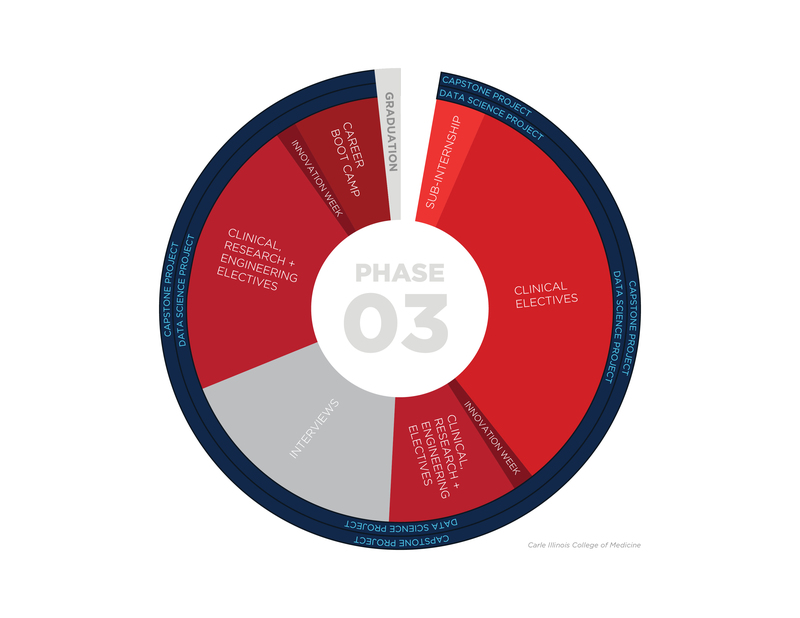 During Phase I, your cohort will address ethical issues while solving clinical cases. During Phase II, you will participate in ethics grand rounds. 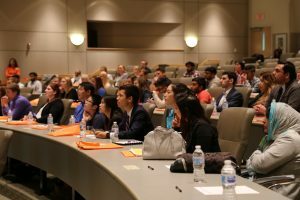 And, during Phase III, your ethical skills will be tested as you develop projects for industry during the capstone project, and as you develop increasing responsibility for patient care. 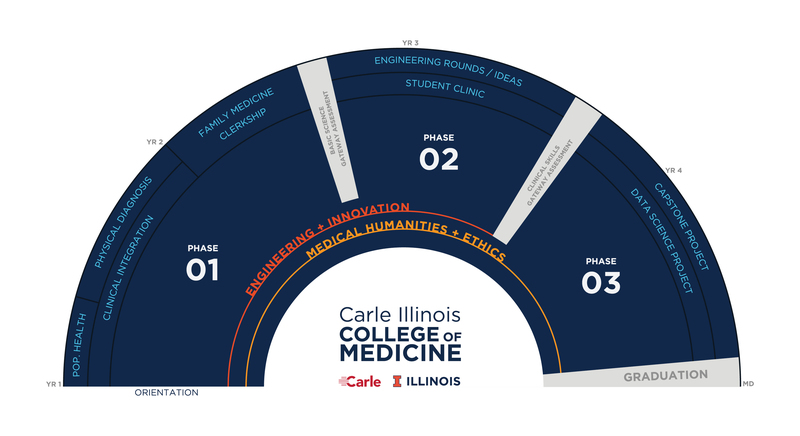 Your first phase includes an accelerated curriculum, developed by Carle Illinois to center on the unique knowledge and skills of student-innovators. 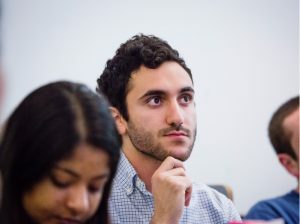 In 18 months, you’ll develop strong clinical skills by leveraging your existing competence in quantitative reasoning, technology, and engineering, and you’ll practice directly through your own student clinic and your family medicine clerkship. 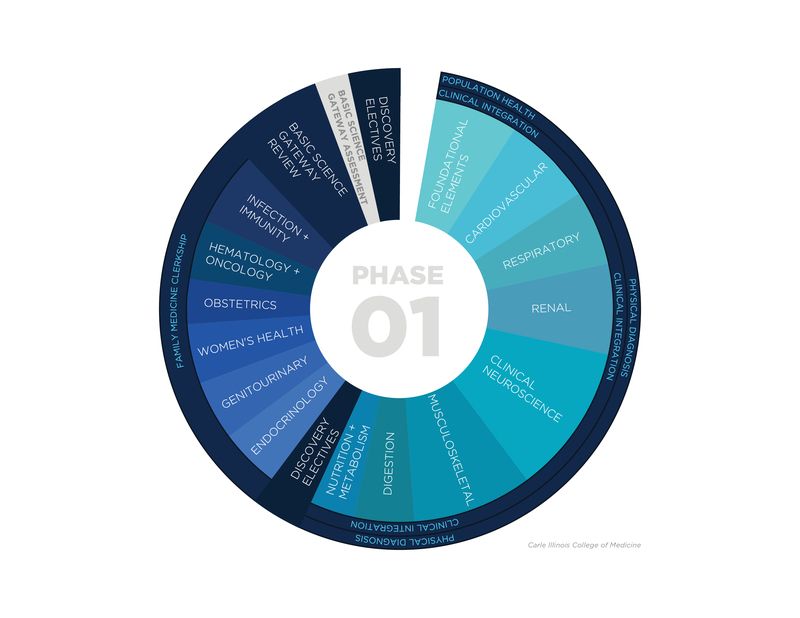 In phase two, you will apply clinical skills to care for patients, and you’ll apply your knowledge of technology and engineering to identify and develop solutions to health challenges during six core clerkships. You will also have substantial elective time to explore clinical, scholarly, service, and entrepreneurial interests earlier than students at most schools. Leading up to medical residency, this 14-month phase provides the opportunity to gain experience in an area of personal interest and make progress toward your individual careers goals. You will continue to build advanced clinical skills through electives, rotations and internships at sites across the country, and you’ll apply your four years of medical training to develop your capstone project. Immerse yourself in non-traditional cases from day one. You will see each case through the lens of engineering and be challenged to apply new ways of thinking to pressing problems. Problem-based learning is a cornerstone of our engineering-infused curriculum. You will work in teams alongside Carle Illinois’ top faculty to solve authentic, real-world healthcare problems. Harness your peak creativity through Innovation, Design, Engineering and Analysis (IDEA) projects. You will generate new ideas to improve health care challenges during each clinical clerkship. You’ll make creative and efficient use of your fourth year with the capstone project. 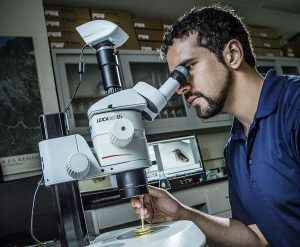 One of your IDEA projects will be selected as your capstone project and will potentially translate to new approaches, technologies and treatments.